"My insurance company recommended Patriot Roofing after some limbs damaged my roof this last winter. Following a couple of..."
Founded in 2012, Patriot Roofing is an expert roofing and siding company providing exterior home improvement services to Tacoma and the nearby areas in Washington. We offer roof repair, roof replacement, siding installation, and skylight installation to help you get the performance and curb appeal you want from your home's exterior. If you have issues with damaged roofing or siding, have materials that are past warranty, or simply want to upgrade your home's appearance, we're here to help. Give us a call today to get a free estimate on any of our roofing or siding services in Tacoma, Federal Way, Lakewood and throughout the surrounding areas! 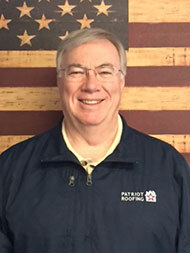 Steve Campbell is the owner of Patriot Roofing. Steve has been in the construction industry for 40 years, with a focus on roofing for the last 17 years. After working for two companies, that failed, Steve decided to take matters into his own hands and founded Patriot Roofing in 2012. 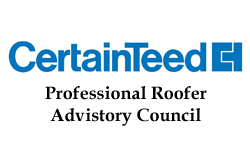 Steve holds a variety of industry certifications and is part of CertainTeed's Professional Roofing Advisory Council. Patriot Roofing is a family owned and operated company, and Steve takes great pride in the professionalism and quality of the people who work for the company. When he's not working, Steve enjoys activities such as racquetball, golfing, biking, and yardwork. Steve also loves spending time with his wife, two children, and five grandchildren. Patriot Roofing's goal is to maintain profitability, minimize debt, promote integrity and honesty, and make a long-term commitment to our customers, our employees, and to the roofing industry. We will accomplish this thru the education of ownership, our employees, and our customers. Any job worth doing, is worth doing right! We spend time each week on training, and we never use high pressure sales tactics. 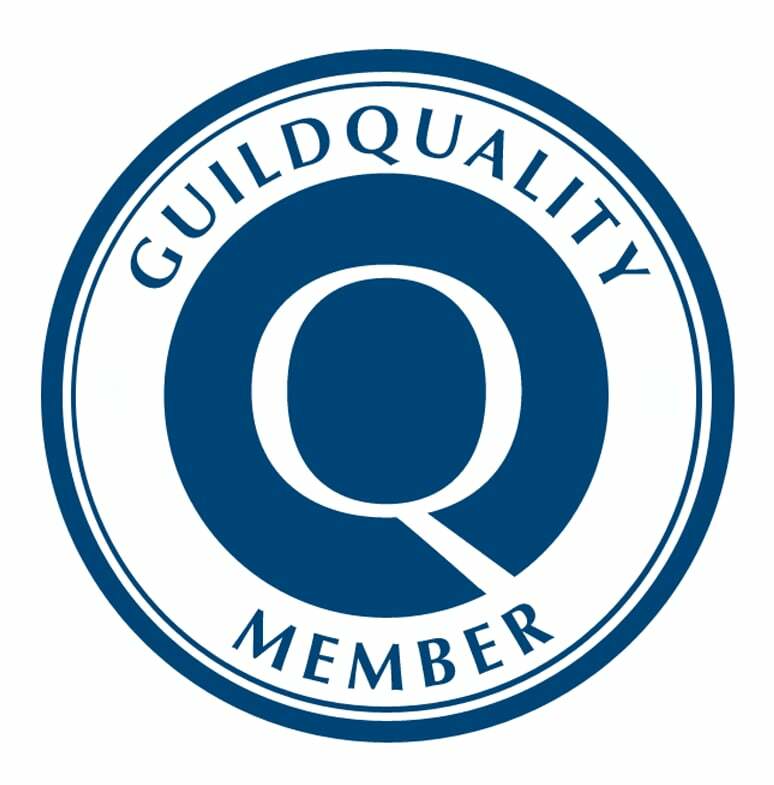 Both our sales and installation teams are experienced professionals, ensuring you have a great experience from start to finish! Summary. I highly recommend Patriot Roofing based on our experience with them replacing our asphalt shingle roof on our two-story home. From start to finish, they were a great company to work with. In the end, they've exceeded my high expectations. Consultation Day. 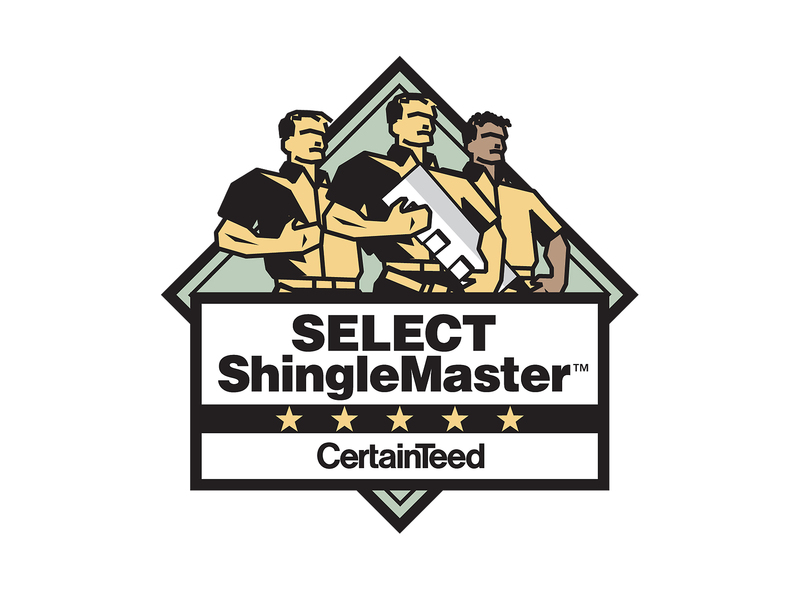 Jim came to our home on time, analyzed our roof, and gave us a free cost estimate. He explained the installation process, product and payment options, and warranty. He noticed we needed additional vents to bring our roof to code. At the end of the day, we had a detailed cost estimate and product brochures. We didn't decide just yet. Decision Day. We decided to go with Patriot based on past reviews and a clear cut warranty. Jim came back out and we spent thirty minutes or so trying to pick a color. Jim went back and forth from his truck with around six heavy samples until we made a final decision. Again, he didn't rush us and did not have a pushy attitude. Installation Day 1. Enrique, the job foreman, introduced himself and he was my main point of contact for the installation, which took two complete days. It was loud and messy, but there's no way around it. They brought out a dumpster and portable toilet, and one of those delivery trucks with the telescoping arms came by to deliver the shingles. Day 1 was mostly demolition and installing roof felt. They could have done a better job cleaning up after Day 1. They left tools out that I was worried would get stolen, but luckily they weren't. Installation Day 2. The crew was back early and worked super hard to install the shingles. They even separated what used to be a joint bathroom exhaust duct and installed an additional vent at no extra cost. They did charge me to replace one panel OSB roof sheathing which I knew upfront. At the end of Day 2, the roof looked great. I walked the roof with Enrique to go over areas that needed to be fixed. He assured me that someone would come back to address these items. After they completed their cleanup, I was very impressed after seeing the mess the demolition caused. They had rolling magnets that they ran all over my grounds to pick up all the nails, staples, etc. All of the construction debris was cleaned out of the gutters. When I did my final walk through, I'd say they exceeded my expectations with the installation and clean up. Follow Up. The owner, Steve, came out a few days later to look at the job and collect the final payment. Steve took his time and went over the items we had discussed with Enrique plus a few I added to the list. Steve handed us our packet which included our written warranty and said someone would be out within a few days to fix the outstanding items. Sure enough, they came out a few days later and fixed everything. Since then, we've had lots of rain and happy to say no leaks. 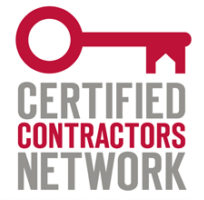 I have a written, no fuss, warranty from the company and roofing manufacturer CertainTeed, so I'm confident that I chose the right company. Thank you Patriot Roofing! Thanks for sending John over so quickly to check out my roof. I really appreciated his honesty in explaining what really needed to be done as opposed to how much could be done to increase cost to me. It was like a dentist saying you need this crown for $500, but for $10,000 I could make your smile like a movie star. It made my decision easy, and you have saved me a considerable amount of money. Thanks to you and John both. Wishing you continued success with your business. Patriot Roofing is proud to be a part of our community, and we do our best to give back to those in need. Every year we donate free roofs to families in need to ensure everyone has the protection they need for their home. We have also worked with local schools to help with various projects such as fences and basketball courts. This is our home too, and we're here to serve you!